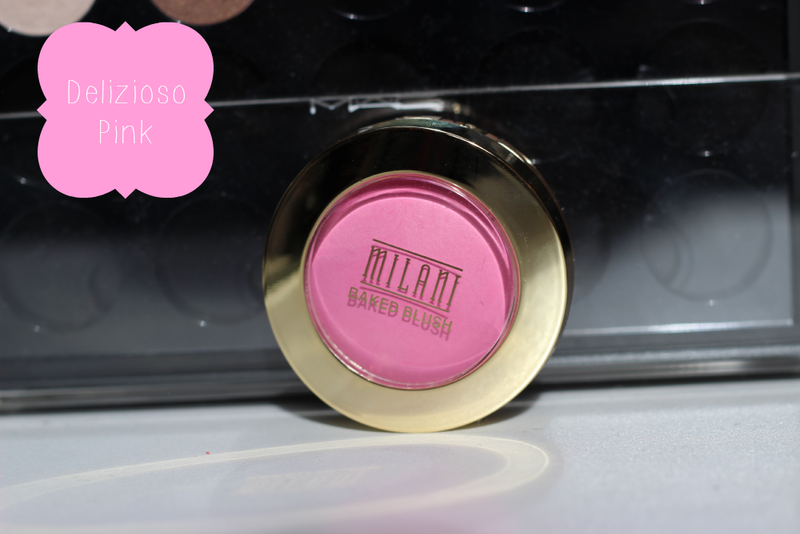 Hey everyone today I have a fun post of the new Milani blushes. They had released actually quit a while, but I was finally able to get my hands on them. They did come out with two new baked blushes but with a matte finish so of course I had to pink them out. 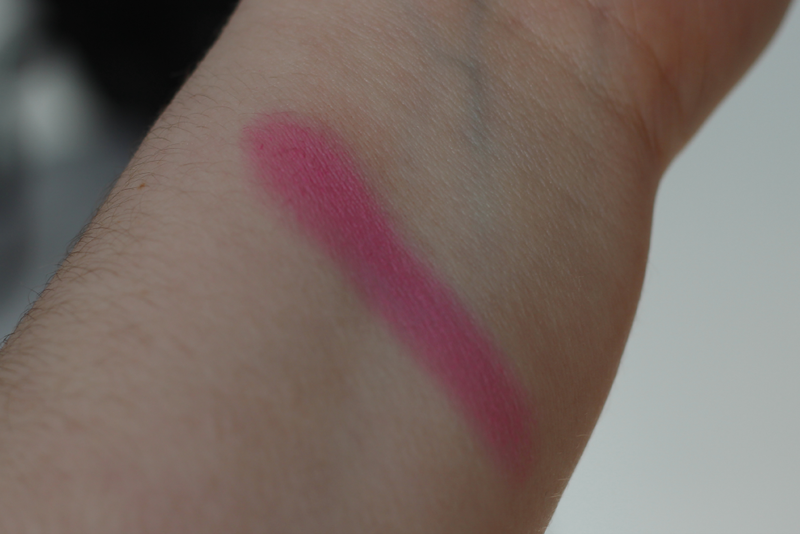 The one I will be talking about in this post is in the shade Delizioso Pink. Delizioso Pink is a hot pink matte shade. 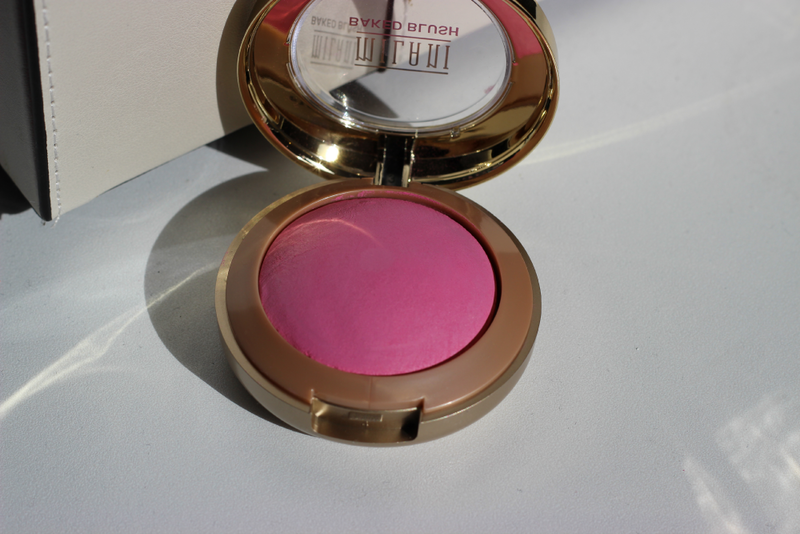 The one thing I love the most about the Milani blushes is how much product you get in each blush. This blush has 3.5 grams of product which is equal to a MAC blush, plus the price is only $7.99 so it is such a great deal for the amount of product you actually get. Also this blush was extremely pigmented. It is indeed a nice bright hot pink color and a little goes a long way. You only need to dab your brush into the pan just a little to get the color payoff, and of course you can build it up to be extremely colorful on your cheeks. Overall I would give this blush a A+. You can purchase it here or as well as the Milani website, since I know it can be a tad hard to find there products. I normally have to drive a hour away or order online.